Lava expands its Z-Series line-up with the launch of Lava Z92 in India. 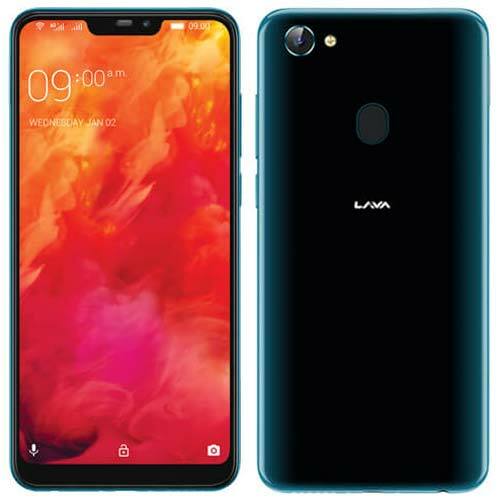 It is also the second smartphone from Lava to feature a Display Notch after Lava Z91 which was introduced in March 2018. The Lava Z92 sports a 6.22-inch HD+ Notched display and powered by the octa-core MediaTek Helio P22 Processor mated with 3GB of RAM. For photography, the Z92 includes a 13MP f/2.0 rear camera with LED flash and an 8MP f/2.2 front camera. According to Lava, the 3,260mAh battery can provide battery backup upto 1.5 days with a single charge. Its a Dual SIM 4G device offers internal storage of 32GB and also supports MicroSD up to 256GB.. The Lava Z92 comes only in one color – Ocean Blue with Black Gradient available to buy through more than 100,000 retail stores across India at ₹9,999 (MOP). The smartphone also comes with a special Jio offer of ₹2,200 with Upto 50 GB of additional 4G data.